Exciting news: Amazon Prime members will now enjoy free shipping on orders from Woot! If you’re not familiar with Woot!, it is a daily deals site that’s been around since 2004. But it’s got more than just deals: the product descriptions can be downright hilarious, there are message boards if you have questions about items or you just want to hang out with fellow shoppers, and you can even buy random mystery items – “Bags of Crap” – for dirt cheap. The deals have always been good, but obviously free shipping makes them even better. Because every frugal shopper knows that nothing kills a bargain buzz like having to pay shipping costs. To celebrate this good news, Woot! is generously offering to give away one free Bag of Crap to a lucky Bargain Babe reader. Who knows what you might get? Something in that BOC might change your life. 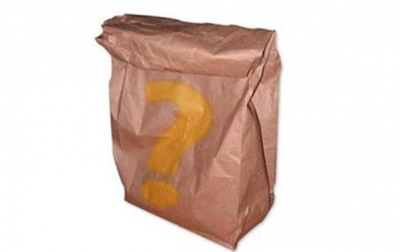 Find out by entering below to win your very own Bag of Crap!